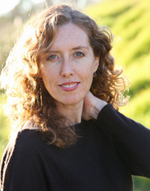 Please join me in welcoming author Rebecca Hunter to Conversations today! Rebecca is here to talk about book one in The Stockholm Diaries Series, Stockholm Diaries, Caroline. So be sure and check out the cover, blurb and excerpt below! And don't forget to check out her bio too and get to know Rebecca Hunter. 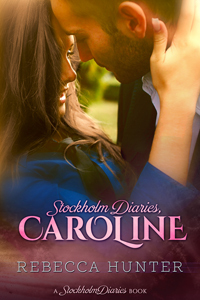 Purchase STOCKHOLM DIARIES, CAROLINE for only 99¢! Caroline looked around. She could see that she only had a few more minutes before the sun emerged, changing everything. She removed the lens cap and pointed the camera up through the magnolia tree branches in front of her, the pink and white blossoms soft against the deep morning sky. Suddenly, her arms prickled with goose bumps. Someone was there. She hadn’t heard anyone approach, yet she could feel the presence of another person. Close. Too close. Caroline’s heart pounded in her ears as she lowered her camera and turned around. Niklas. 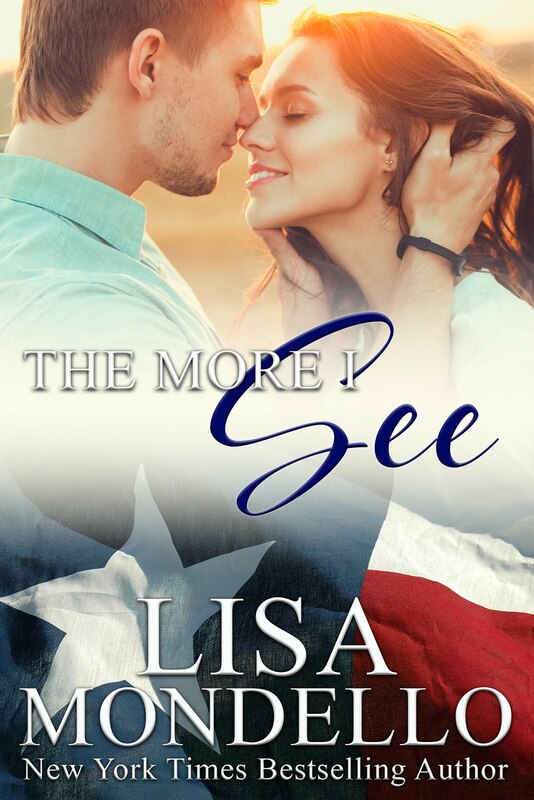 He was standing only a few feet away, close enough to make her heart jump, though she now wasn’t sure if this was due to the surprise of his sudden presence or to the way she had sized him up before she was even aware of what she was doing. He was dressed in a t-shirt and shorts that barely contained his sizable body, and it was now clear that a considerable portion of this body was made up of muscle. The cut over his eye had healed a little. Though his gaze was as impassive as ever, his cheeks were flushed, and his mouth was parted in what looked like surprise. She could feel her face redden. His eyes bore into her as she said these last two words, and for a moment, his guarded look faltered. Caroline raised her eyebrows, bristling at the implication that he, practically a stranger, was the authority on what was best for her. And he was implying that she wasn’t safe out here when he himself was, in fact, out here alone as well. After all the talk about pro-gender-equity men in Sweden, how had she managed to find a neighbor who hadn’t gotten the message? Caroline sighed. “I have pepper spray,” she said, digging in her pocket until she pulled it out. She knew her answer sounded childish before the words even left her mouth, but she said it anyway. Much to her increasing irritation, he gave a dry laugh. “That reasoning is why the pepper spray won’t help you,” he said, the amusement still on his face. 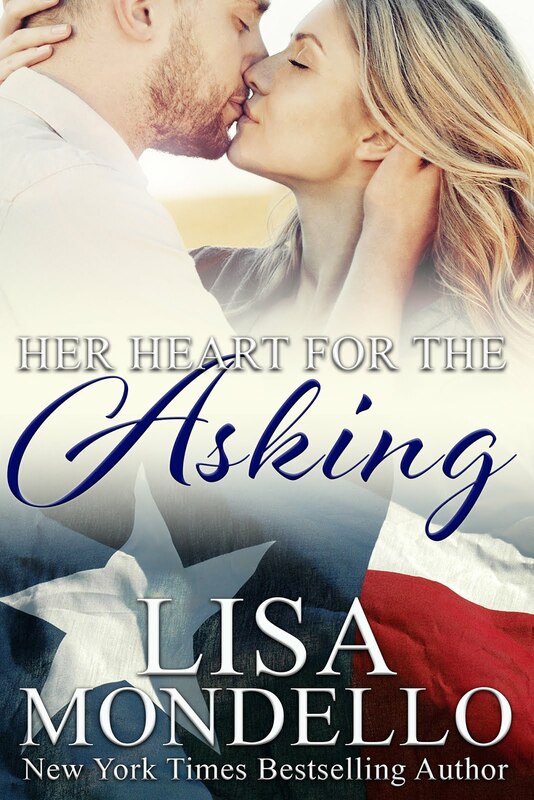 He was goading her—she could feel it—but it was working. Her hand twitched around the canister. “Fine,” she said and reached to pull the cap off the spray. But before she even reached the cap, he grabbed both of her hands together with one of his. He used the other to turn her around and hold her against his solid chest. Her pepper spray dropped to the ground. Caroline gasped, her mind trying to process the sensation of her back against the warmth of his hard muscles. She stopped breathing. His large arm held her firmly against him, and she felt her heart frantically pounding inside her chest. 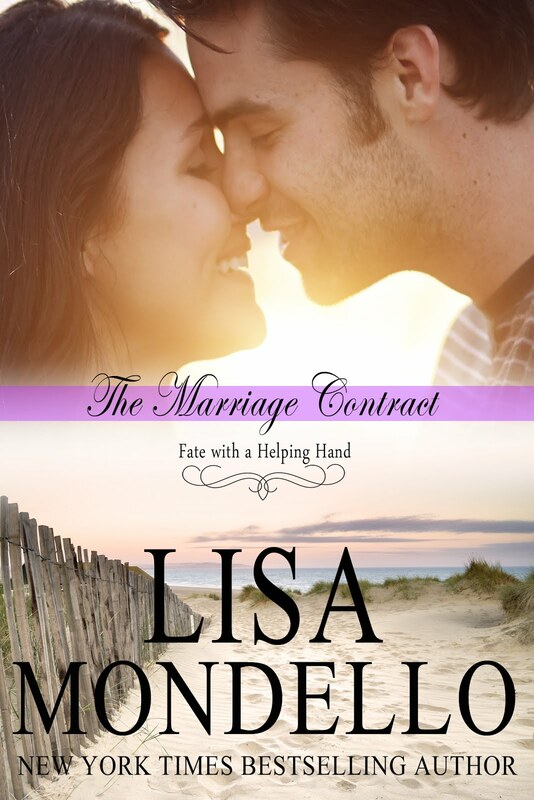 She looked down at the scarred knuckles of the hand that was easily holding both of hers. Before her mind had fully registered all these details, his grip softened. Gently, he turned her back around by her waist so she was facing him, but he didn’t release her right away. She wasn’t sure where to look. At the broad, solid chest only inches away? At the tense muscles of his arms? She drew in her first, shaky breath in too long. Caroline tilted her head up and found his eyes fixed on hers. Rebecca Hunter writes stories about romance in new places. She is a writer, editor and translator who has always loved to read and travel. Though she earned a Bachelor's in English and a Master's in English Education, most of what she learned about writing romance has come from other sources. 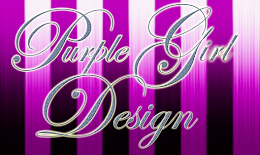 To sign up for news, sneak peeks and free stories, go to Rebecca's website at www.rebeccahunterwriter.com.